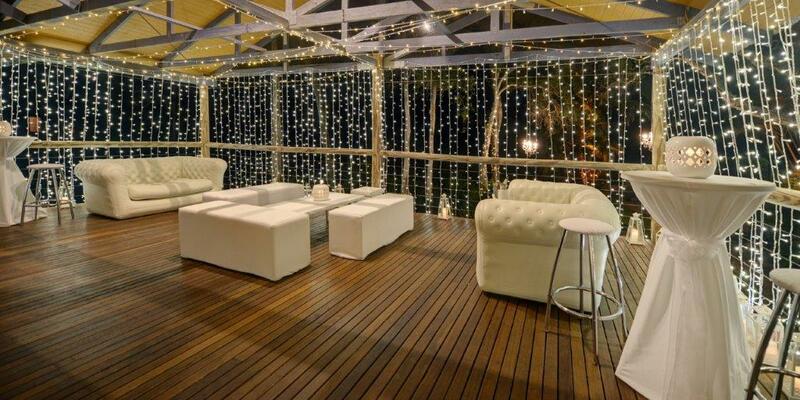 Special Occasions Wedding Decorators and event stylists will create the wedding you have always imagined. We work with you through all stages from the preliminary wedding planning to the final touches just before the main event. With flawless organisation and sheer artistry, our creative team will make sure that your big day is a something to be remembered for years to come. 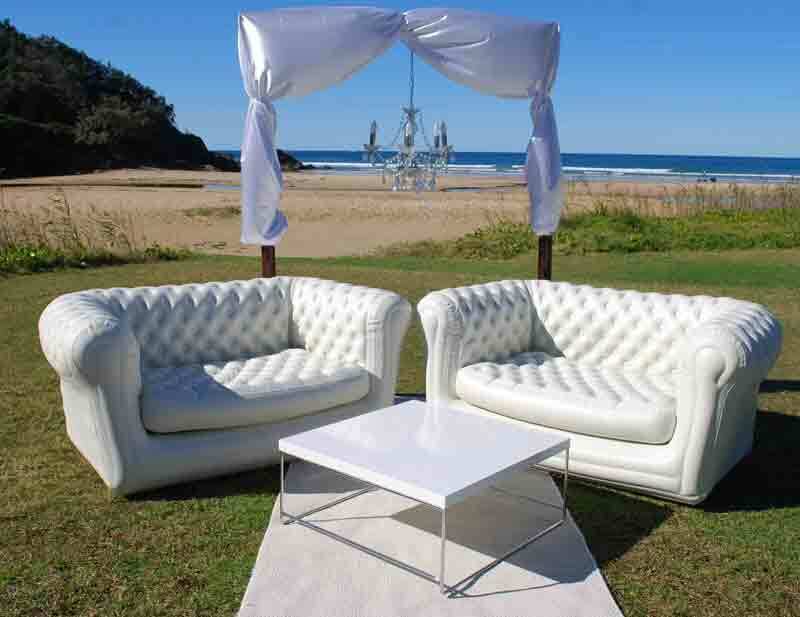 Based in Coffs Harbour, Australia, Special Occasions has planned numerous events & weddings over the past 25 years. From the simplest wedding ceremony to major corporate parties - your event is sure to be the talk of the year. Our trendsetting wedding ideas and our limitless creativity are backed by our expertise in planning for events of any size. 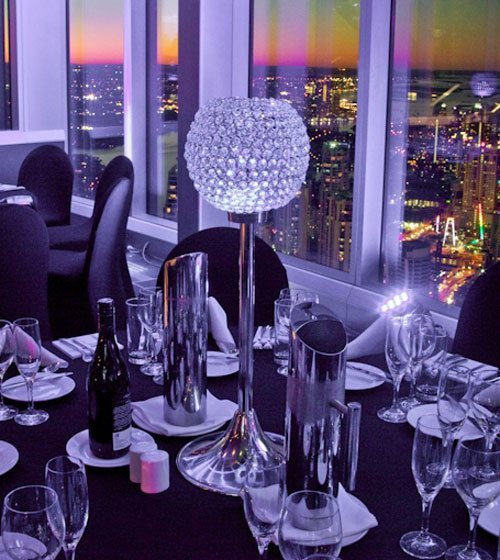 Our professional team has extensive knowledge and experience in event planning and coordination, giving due consideration to your personal preferences and paying immaculate attention to detail. We offer individualised design consultation for a totally coordinated themed event that reflects your personal style, whether you dream of a formal, themed, or beach weddings. 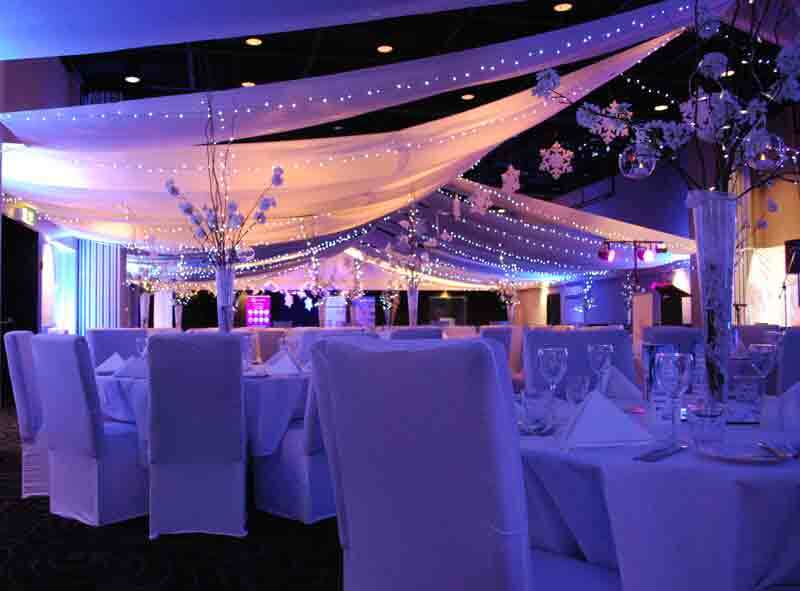 Special Occasions wedding planners and event stylists also offers a hire service with an excellent range of colours and styles. 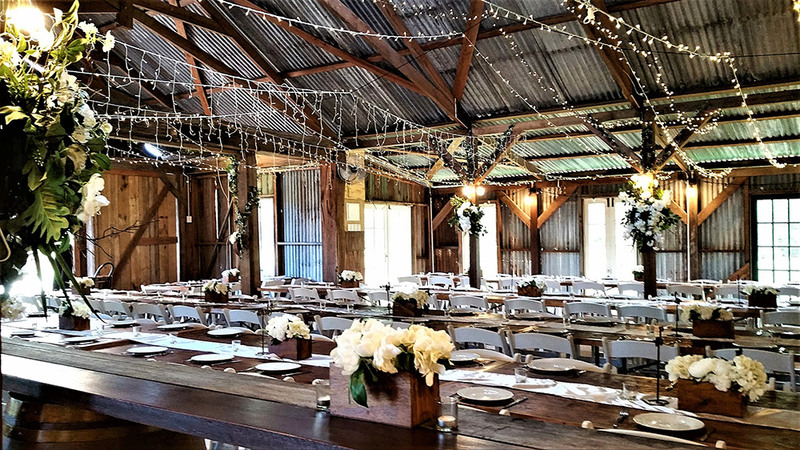 You may choose from and be inspired by the most romantic wedding venues in Coffs Harbour. 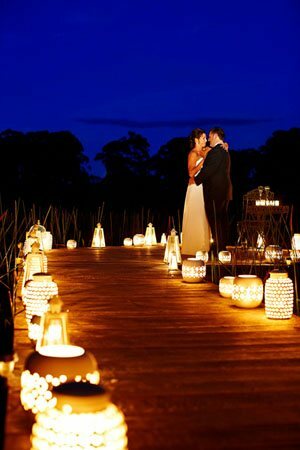 Our wedding consultations are tailored especially for you. 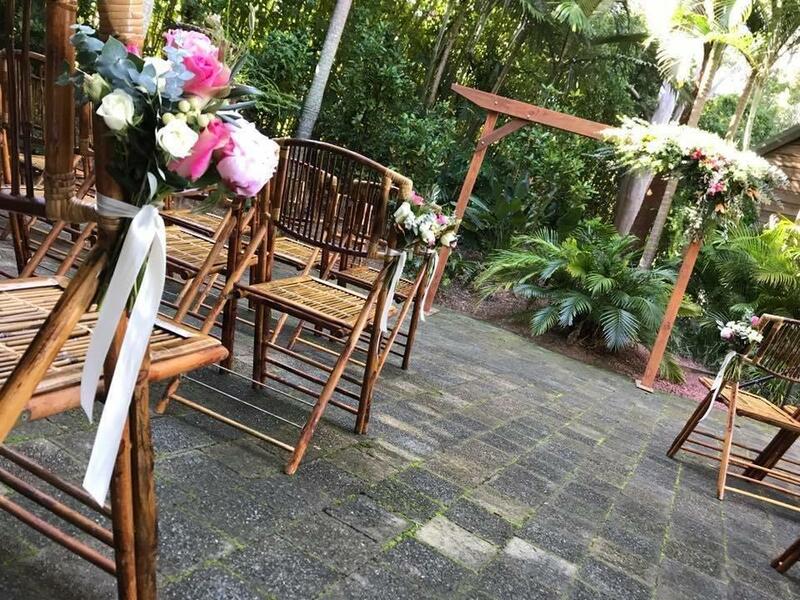 We believe you deserve a perfect wedding ceremony and we make sure that you receive nothing less. Highly recommend, very professional and so helpful!! They know exactly what they are doing and they do it with ease!